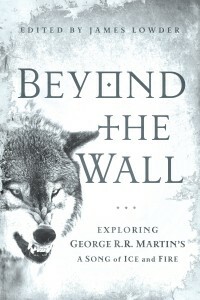 I have all of those books, but haven't started reading Beyond the Wall yet. Looking forward to it. 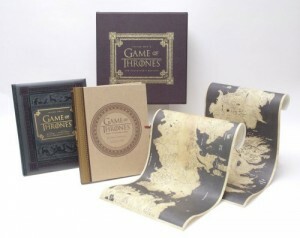 I adore HBO's book. It is truly beautiful. I hope they do another edition after season 3 or 4. 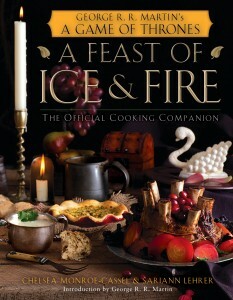 And Feast of Fire and Ice is a lot of fun, although I haven't tried any of the recipes.